Here’s an interesting video which makes some predictions about how the intelligent home and the internet of things will transform our domestic lives in the future, taking into consideration how drastically our lives have already been impacted within the last few years alone. But the question remains, what’s next? That’s what this video aims to answer. 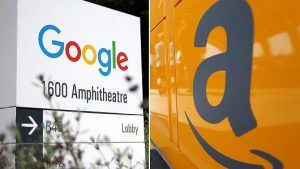 According to CNBC, the race is on between Google and Amazon to have the biggest database in history. A long 4 years after its proposed creation and years after the Flash Crash of May 2016, the long-delayed Consolidated Audit Trail (CAT) may actually come to life. The federal government recently announced plans to invest $230 million in its national cyber security strategy over the next four years. 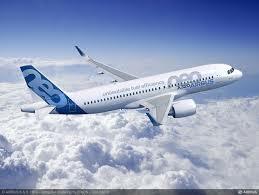 The announcement was made at the Australian Technology Park in Sydney recently. The prime minister announced the creation of a new ministerial role assisting the prime minister on cyber security. A new Cyber Ambassador will also be appointed by Foreign Minister Julie Bishop to be a liaison between government and business and to work towards a “secure, open and free internet”. A security researcher has found vulnerabilities and a backdoor on a server operated by Facebook. Hundreds of staff passwords were captured by an unknown hacker. A researcher from a Taiwanese security vendor Devco.re, Orange Tsai scanned the social media giant’s IP address space and found a domain name that he found interesting. 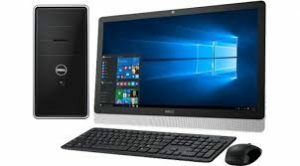 He then discovered the system the domain name – tfbnw.net – ran on a range of servers including a vulnerable version of the Accellion Secure File Transfer application. Facebook has since patched the server in question. Online shoppers could be getting their parcels a lot quicker if a trial drone testing for delivery by Australia Post is a success. 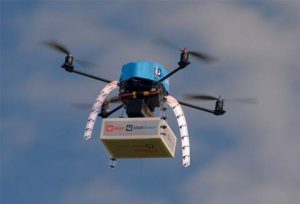 Australia Post is now testing how it can deliver small parcels to its online shopping customers by remotely piloted aircraft. Australia Post launched closed-field trials of drones recently to develop a method of sending out small parcels safely and securely. This method would result in faster delivery, especially to residences. 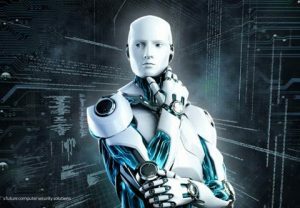 Architects and builders are turning to robotic technology to realise more complex building designs. An example is Bond University on the Gold Coast which is studying the use of sensors to guide machines around the similar types of cluttered environments that you would associate with construction sites. As architects and designers’ quest for innovation grows, it has resulted in some of the world’s leading architecture firms beginning to integrate prototyping tools, including robots, into their design process.